Red Monika, the delicate flower of Battle Chasers. 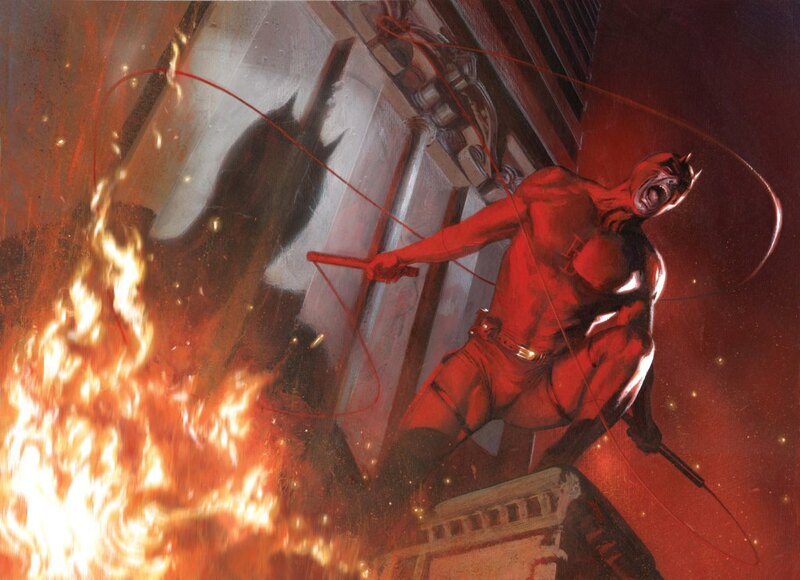 One of the sickest Daredevil pics I’ve seen by Gabriele Dell’Otto. 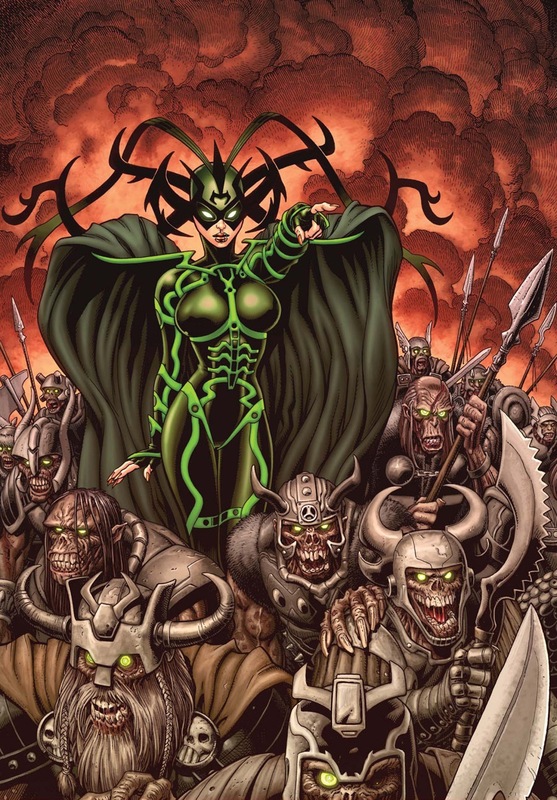 Hela rockin’ the baddest headdress in comics by Arthur Adams. Thanks to Saint! 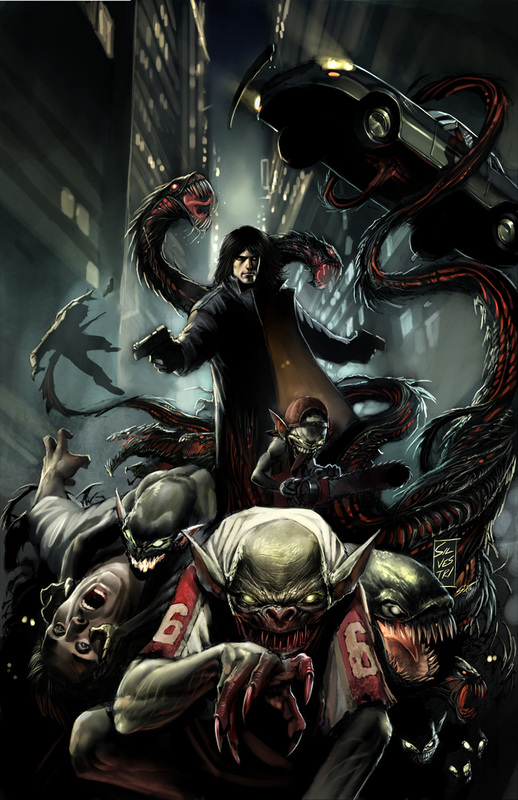 The Darkness (Jackie Estacado) by Marc Silvestri. This PotD is for NudeTayne. 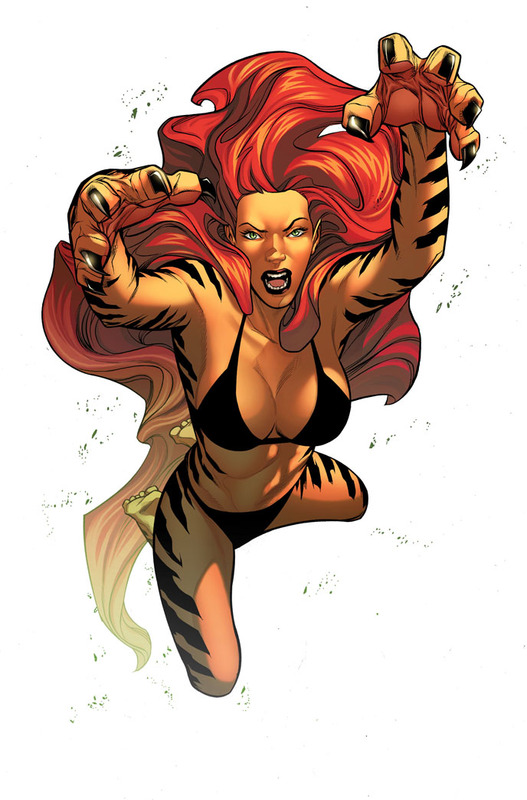 Tigra! Rrrrawwwwrrrr! Art by Rafa Sandoval. 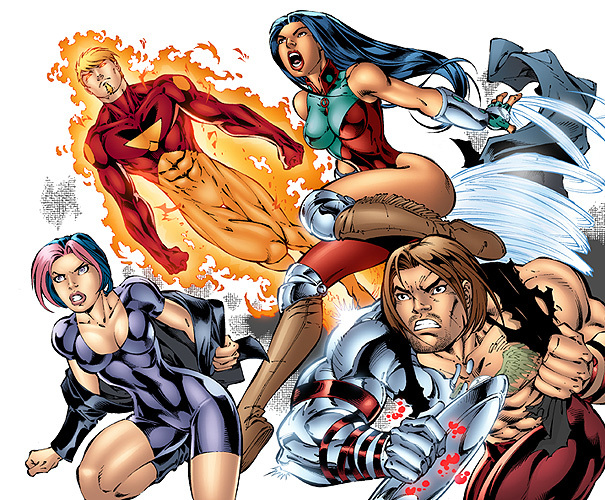 Colors by CeeCeeLuvins (deviantart). 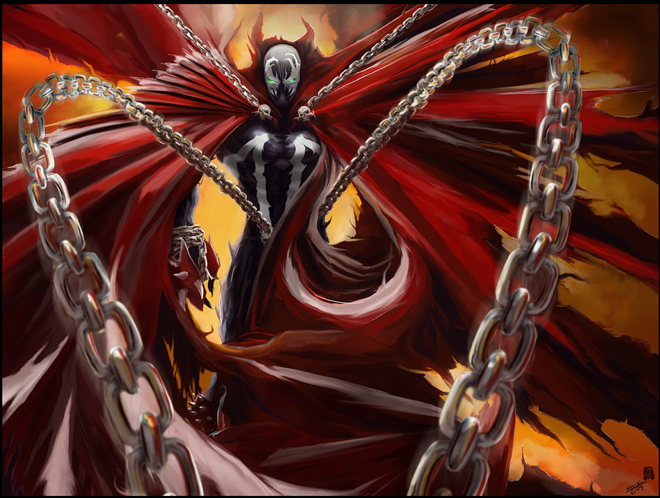 Spawn by Wildlifehoodoo from DeviantArt. Check him out – his stuff is sweet.